Nathan started his writing career with non-fiction, his first book ‘Hastings at War’ being published in May 2005. This was followed by three further local history books pertaining to the area around his home town of Hastings. 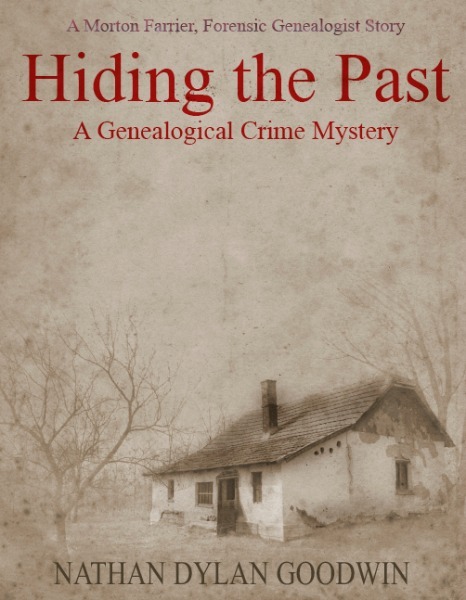 His first forays into fiction writing culminated in the publications in 2013 of A Very Old Man (short story) and Hiding the Past (genealogical crime mystery novel). 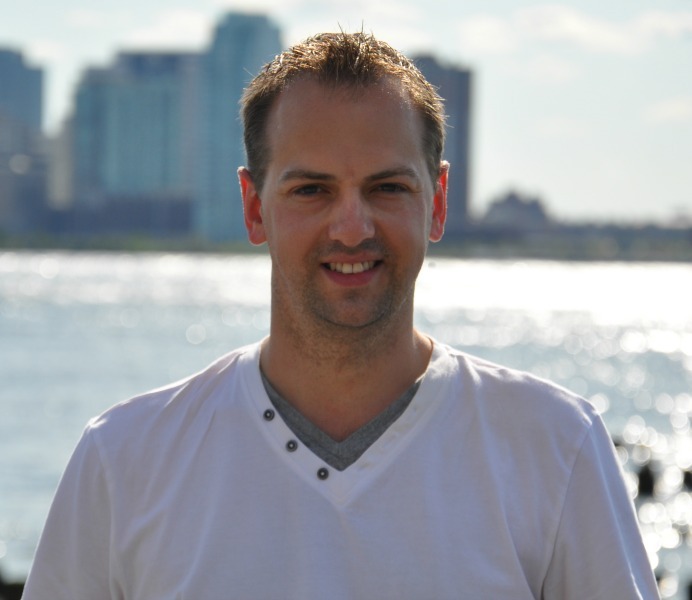 In his mid-thirties, Nathan enjoys spending time with his family and young son. When not writing, he can be found changing nappies, pottering in the garden, walking, taking photographs, researching his family tree, reading and, of course, writing. He is currently working on the next installment in the Forensic Genealogist series. Peter Coldrick had no past; that was the conclusion drawn by years of personal and professional research. Then he employed the services of one Morton Farrier, Forensic Genealogist – a stubborn, determined man who uses whatever means necessary to uncover the past. With the Coldrick Case, Morton faces his toughest and most dangerous assignment yet, where all of his investigative and genealogical skills are put to the test. However, others are also interested in the Coldrick family, people who will stop at nothing, including murder, to hide the past. As Morton begins to unearth his client’s mysterious past, he is forced to confront his own family’s dark history, a history which he knows little about.